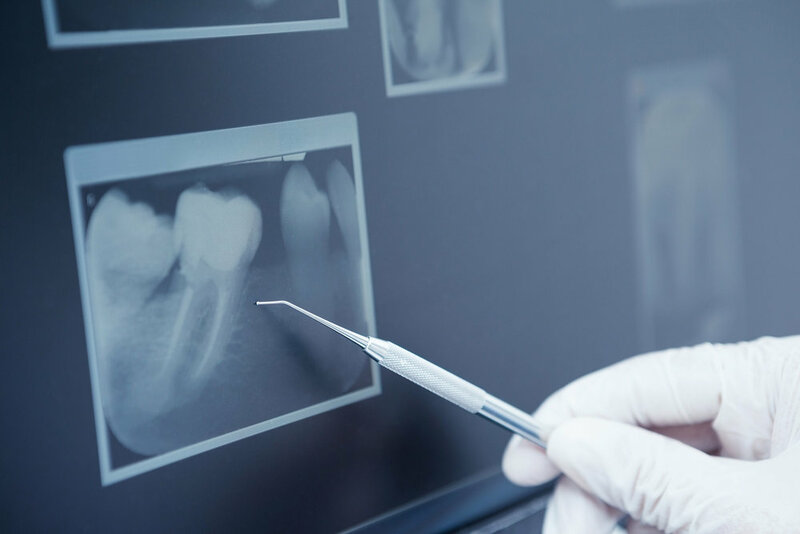 Membership entitles you to up to three visits to see the dentist, whether for examination or consultation; three visits to see the hygienist and all clinically necessary radiographs in each year. Benefit from three full dental health examinations in a year with time dedicated to explaining any findings. Benefit from three dental hygiene appointments per year including advice. Children under 21 receive benefits for only £2.00 per month as long as one parent is a member. Benefit from three dimensional CT scans used to assist with removal of wisdom teeth and implantology. For dental emergencies at home or abroad. 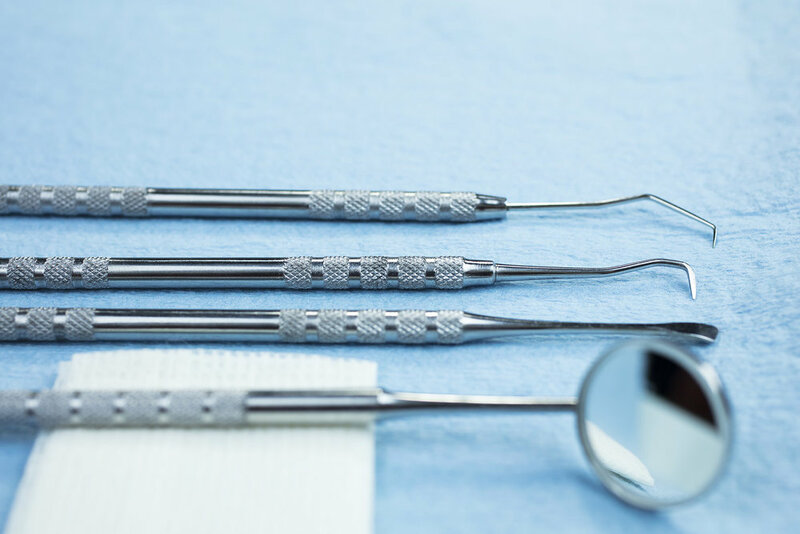 Up to three Dental Hygiene appointments per year including periodontal advice and thorough scaling and polishing with yearly periodontal and bone loss screening. The financial side is dealt with by DPAS, a company that specialises in running dental memberships. They collect a Direct Debit of £22.00 per adult Member each month, while the monthly fee for child membership is £2.00. Children are entitled to similar benefits as their parents. If you are interested in our membership, please click on the button below and complete the form on the next page so we can get your enrolment started.